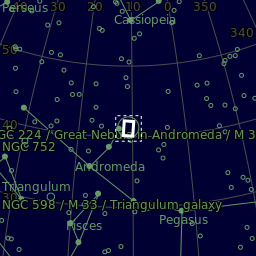 I've wanted to have a go at the Andromeda Galaxy for a long time. This is not the best effort by far and is quite noisy. I'm hoping for a break in the clouds in order to have another go.